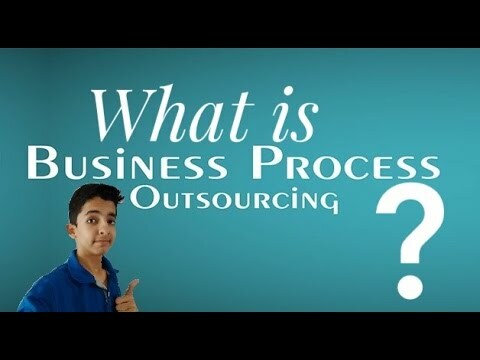 This video explains what is Knowledge Process Outsourcing(KPO) in a simple manner in Hindi.....! 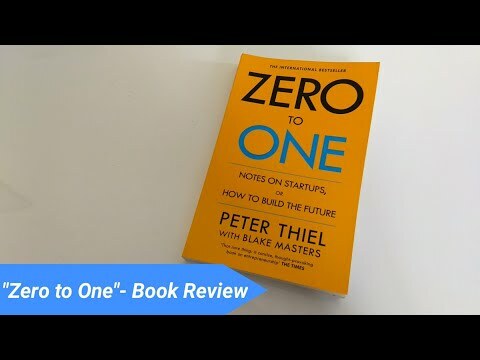 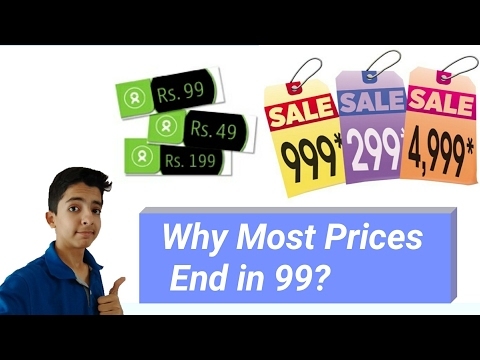 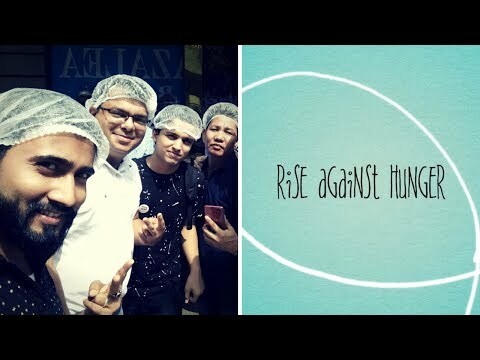 For more awesome Business videos` click here to subscribe- https://www.youtube.com/channel/UCL_UTpR4yfAGZEcXOokh8mA?sub_confirmation=1 Stay connected with Business Block at; Facebook- https://www.facebook.com/BusinessBlockPage/ Instagram- https://www.instagram.com/business_block/ Twitter- https://twitter.com/Business_Block Google Plus- https://plus.google.com/109642995027385576089 If you like the videos` Do share them! 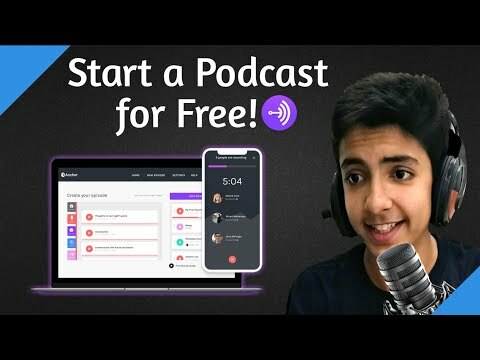 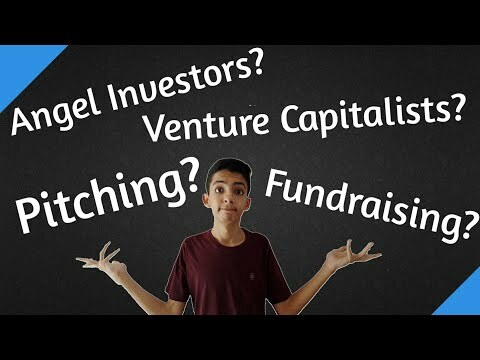 [Hindi]What is Pitching` Fundraising` Angel Investor and Venture Capitalist?